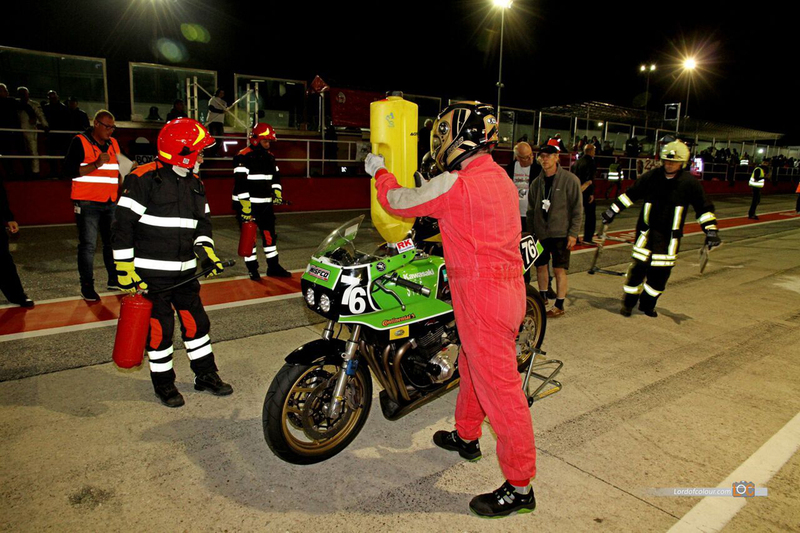 The last race of the season took place on October 7th in Misano. Unfortunately, it rained for almost the entire three days. So the race started as a "wet race". It was an extremely difficult race on the familiar slippery track. But all drivers remained seated and were able to finish in 14th place. A great ending of the season for the whole team BIKE SIDE-Classic-Endurance.